The Poteau Chamber of Commerce and the city of Poteau is pleased to announce a lunch With The U.S. Senator Lankford. 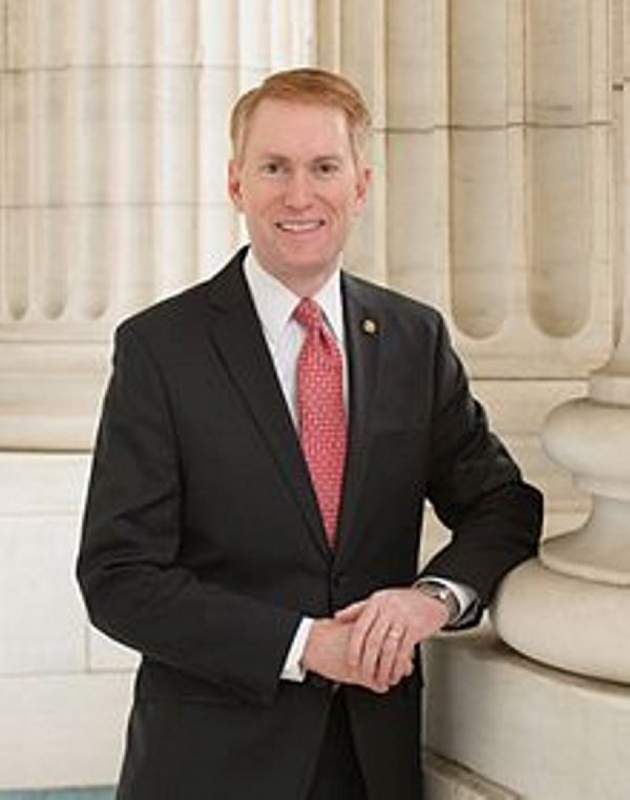 James Lankford served four years in the US House of Representatives for central Oklahoma, until he was overwhelmingly elected to the US Senate in 2014. Before his service in Congress, James served students and families for more than 20 years in ministry, including 15 years as the Director of Student Ministry for the Baptist Convention of Oklahoma and Director of the Falls Creek Youth Camp, the largest youth camp in the United States, with more than 51,000 individuals attending each summer. The luncheon in Poteau will be Thursday, April 18, 12pm-1:00pm at the Donald W Reynolds Center. Lunch Cost $8.00 Please call the Poteau Chamber of Commerce at 918.647.9178 to RSVP by April 16, 2019. Senator Lankford will address the crowd and take questions from the audience. Lankford and his staff enjoy serving people from all backgrounds across Oklahoma. As chairman of the Regulatory Affairs and Federal Management Subcommittee, which covers federal spending, regulatory reform, and the federal workforce, he demands we have a more fiscally responsible and transparent federal government, and our nation remains the world leader. He believes that the federal government has an important role in our nation, but empowered families, individual people, and private businesses grow our economy and pass down our values. Lankford was recognized as the Senate’s top-ranked “Taxpayers Friend” by the National Taxpayers Union for his strong record in support of lower taxes, limited government, and economic freedom. His annual Federal Fumbles report is a must-read in Washington, DC, because of its commonsense solutions to the problems our federal government faces. He has also been recognized by many other organizations for his work toward increased personal freedom, economic growth, and religious liberty. Lankford lives in Oklahoma City with his wife Cindy. They have been married more than 26 years and have two daughters, Hannah and Jordan. He enjoys spending time with his family, working in his yard, and reading.